Moscow, Russia - May 09, 2013: Man in military uniforms playing in ruined building of military polygon. People using airsoft gun. 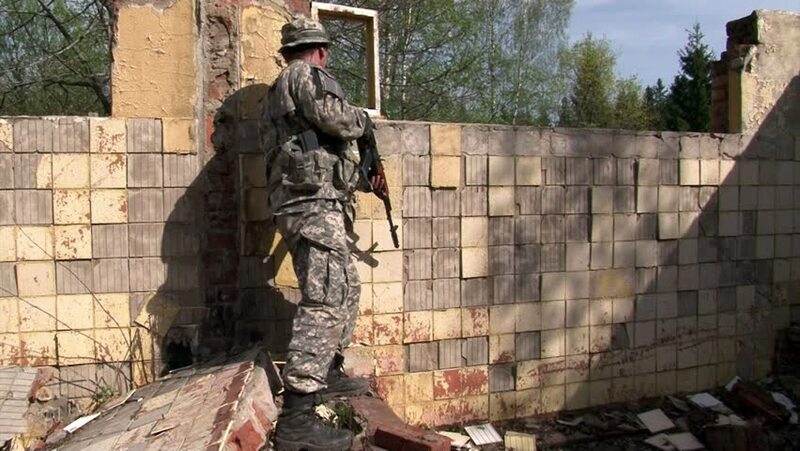 hd00:07Moscow, Russia - May 09, 2013: Man in military uniforms playing in ruined building of military polygon. People using airsoft gun. hd00:15The old fountain in Paris. France. hd00:10AMMAN, JORDAN - JUNE 10: An unidentified construction worker on June 10, 2011, Amman, Jordan. Jordan possesses significant mineral resources used in the construction industry such as cement raw materials, sand, gravel and marble.